Community Discussion: What One Piece of Music Gear Would You Love to Have? 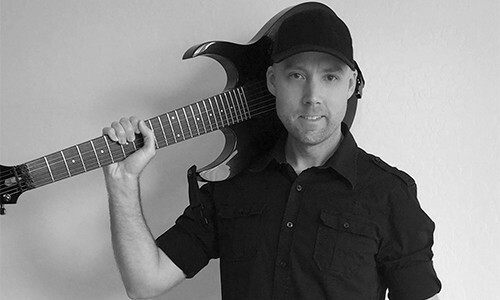 https://www.guitaranswerguy.com/wp-content/uploads/2016/12/hdr_one_piece_of_gear.jpg 317 833 Guitar Answer Guy http://www.guitaranswerguy.com/wp-content/uploads/2015/11/logo_170x125.png Guitar Answer Guy2016-12-07 03:00:412018-01-24 19:51:38Community Discussion: What One Piece of Music Gear Would You Love to Have? https://www.guitaranswerguy.com/wp-content/uploads/2016/06/feat_too_old_to_learn_guitar.jpg 290 833 Guitar Answer Guy http://www.guitaranswerguy.com/wp-content/uploads/2015/11/logo_170x125.png Guitar Answer Guy2016-06-01 03:00:152019-03-21 16:36:12Am I Too Old to Start Learning Guitar?